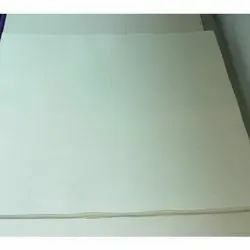 Our product range includes a wide range of plain woolen felt sheet, wool felt sheet, industrial felt sheets, white felt sheets, wool colored felt sheet and industrial wool felt sheets. 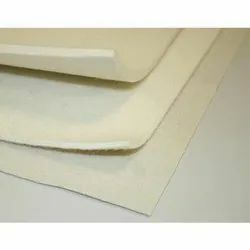 Our organization is engaged in providing Plain Woolen Felt Sheet, which are used for heat insulation and sound proofing. These rolls can be fixed between plastic and metal parts. Compared to traditional die-cut polishing wool felt wheels, our rolls are superior. Moreover, our experienced staff properly packs the products, ensure their quality and offer them at reasonable prices. We specialize in offering a quality enriched range of Wool Felt Sheet. Our product range is fabricated using in various dimension according to the individual demands of our clients. Moreover, we provide these international quality products at affordable prices. We facilitate our clients with a distinguished range of White Felt Sheets. Our organization has one of the largest production program of felt rolls & sheets in the Indian subcontinent supplying to various dealers of the industry across the world. 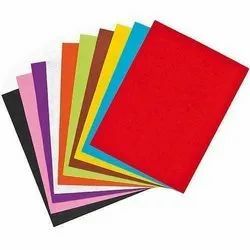 We specialize in offering a finest quality range of Wool Colored Felt Sheet. 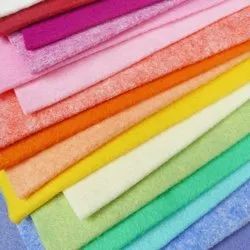 Our range of colored felts is used for numerous technical applications, and few consumer applications including under collars felt, coasters and hot pads. These felts are also commonly used in home furnishing and garments. Moreover, our experienced staff properly packs the products, ensure their quality and offer them at reasonable prices. 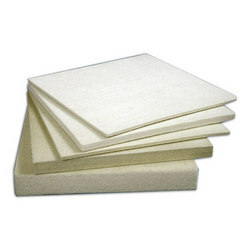 Industrial Wool Felt Sheets are divided into several grades based on their density and wool content. Most industrial wool fels are available as roll goods, as opposed to sheets. 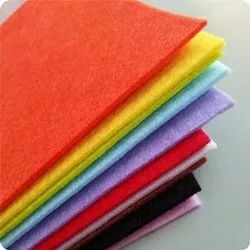 We are the leading manufactures of Colored Wool Felt Sheet.